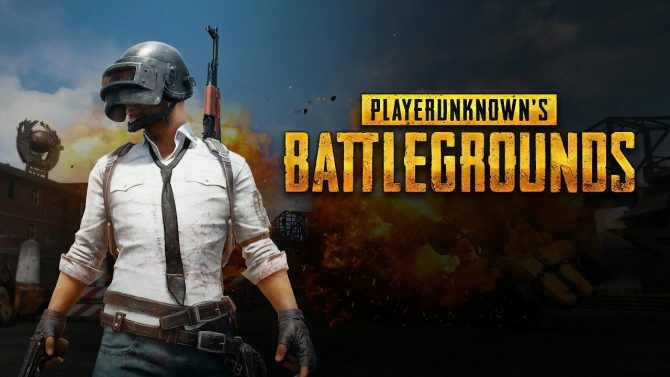 PUBG Mobile is bringing a new mode, weapon, vehicle, festive items, and more improvements to the popular game within its 0.9.0 update. 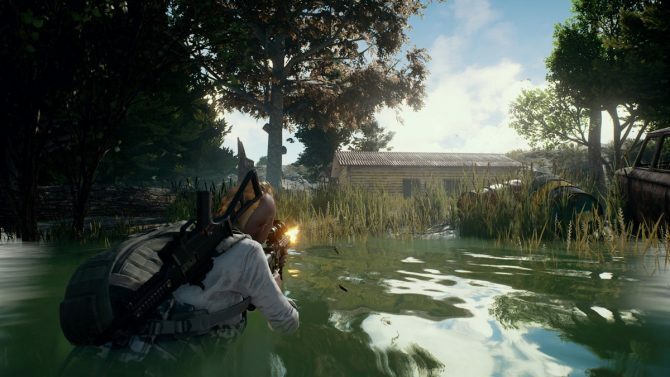 The popular mobile version of PlayerUknown’s Battle Grounds is bringing a few improvements as well as new items to the surprisingly well-optimized game. 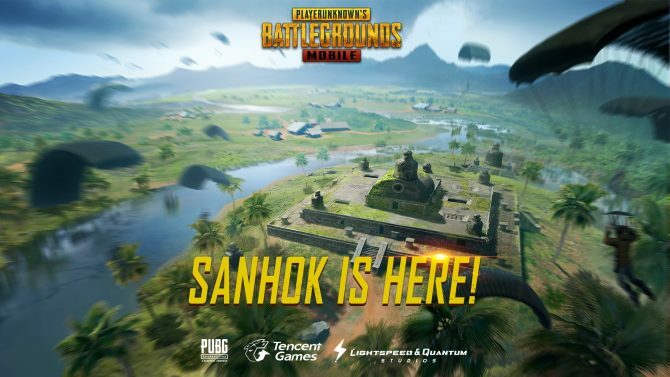 The 0.9.0 update comes just after the Sanhok map was put in the game just last month. This update doesn’t contain any new maps, however, it does contain some items that might put you in the Halloween mood. A night mode is making its way to the classic mode in Erangel, the first map introduced in the game. 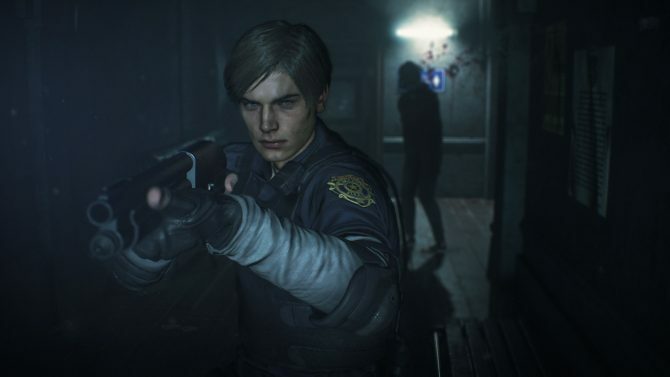 Players will be able to switch between day and night as well as loot for night vision goggles to give them a better line of sight. On top of that, new map details such as new buildings, trees, barriers, and blockades near rivers have been added. All the maps in PUBG Mobile will now feature Halloween decorations to put players in the festive mood. This includes haunting grenade explosions, scarecrow dead body crates, and more. Players will also be able to unlock Halloween weapon and vehicle skins and customize their outfits with more colors and logos. The 0.9.0 isn’t just bringing festive additions to the game. An update wouldn’t be an update if it didn’t include matchmaking improvements, improved performance, balancing issues to bullet-spread accuracy, gun and vehicle noises, and crosshair designs. A spectator mode has been put in so you can now watch opponents until the end of the match. A new Crew Challenge has been put in where players can register crews up to six to compete for exclusive rewards. Finally, the QBU DMR rifle and Rony pickup truck have been added to the Sanhok map. 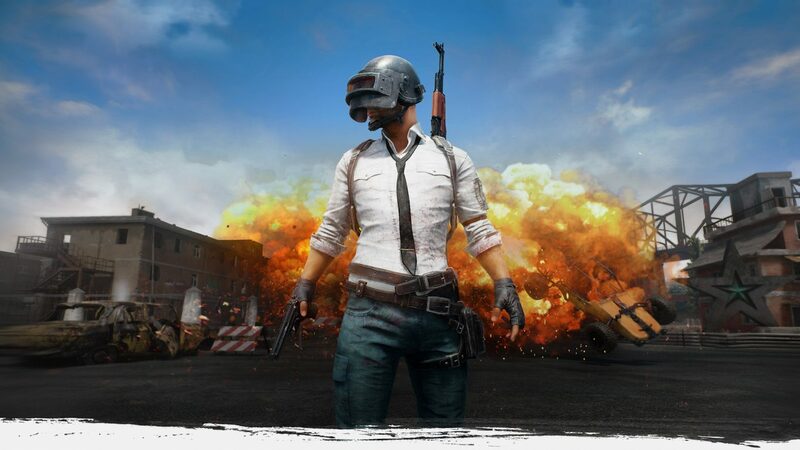 PUBG Mobile is currently available for free on the App Store and Google Play.